The next morning we visit the cloth merchant Arturo Prisco. Mr Prisco interests us because he is one of a number of investors redesigning a block of empty lots in the historical centre. The building he and his friends are planning will include a 5 star hotel. 5 star hotels seem to be en vogue these days. As a cloth merchant, says Mr Prisco, he is especially responsible within his group of investors for the hotel's interior design and for art. "I come from the luxury sector", he says. The shopping mall in his building will have something for everyone: downstairs typical local products for backpackers, like cakes, gingerbread and wooden toys, upstairs there'll be elegance. While his interpreter translates he organises chairs so we are all comfortable. He is wearing soft beige trousers. He jokes, "I'll just go to the back and flirt a bit while I'm waiting." I approach him at some stage: "I'd like to ask you something? ", I say. He replies "I'm already married." He calls himself a communicator. He says he knows nothing. Lunch is served in a moderate tourist trap between "Prisco's Arcade" and the Golden Rider. I ask how the food was. "Normal" say the Bulgarians. Was it typical of the region? "Normal" they say. 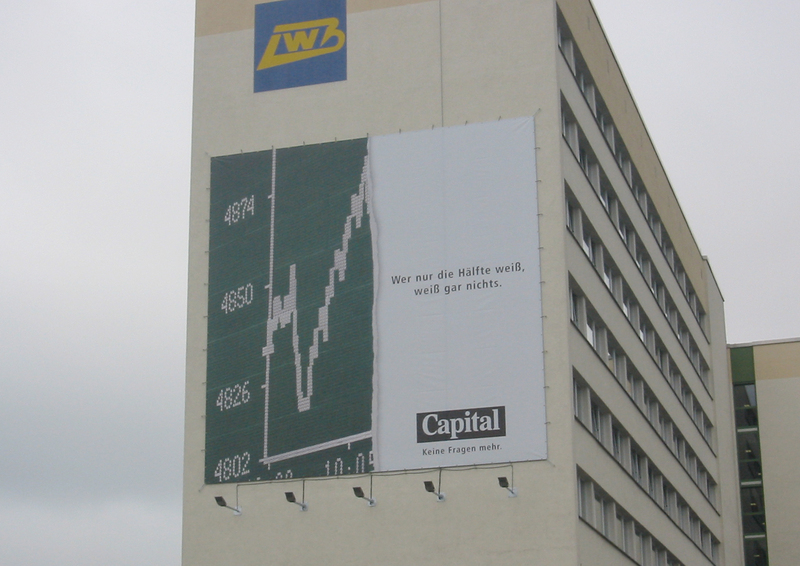 Jan Wenzel and Anne König present us with the way capitalism sounds. 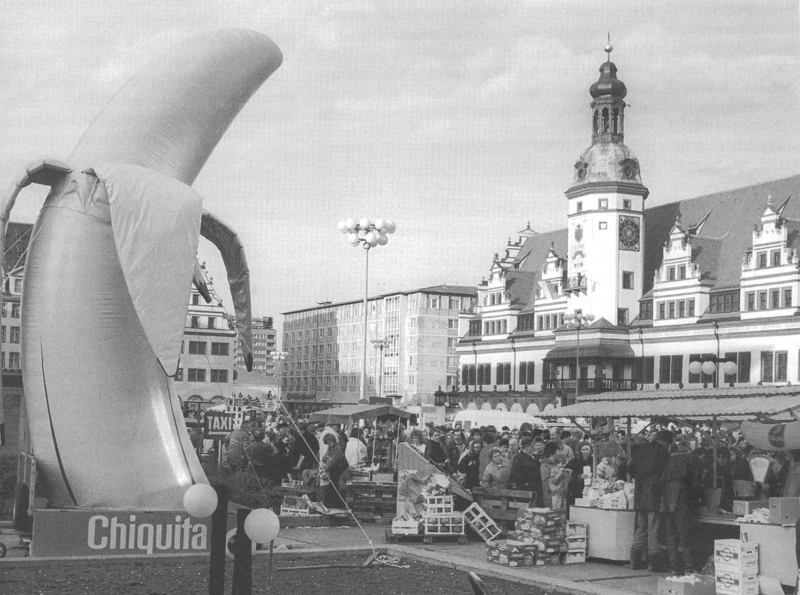 We are shown Augustusplatz in Leipzig, once scene of the protests of 1989 and one of modernism's wide empty spaces, now beautified and made consumer friendly, a place where spontaneous protest is no longer possible. Then I remember the quote from Klaus Dieter Brinkmann: „The fences, posters and prohibition notices carry on. The inner cities carry on. The suburbs carry on." A WYSIWYG - (whatyouseeis-whatyouget)-City: The Case of Sofia? Svetla Kazalarska then gives us an insight into the discussion about new uses for the Georgi Dimitrow mausoleum in Sofia. Because I live on a street in Berlin once named after Dimitrow, I feel a personal affinity to him. In 1991 when the communist station names on East Berlin's underground were supposed to be replaced, the borough of Prenzlauer Berg refused to rename the Dimitroff street and station Danziger Str. 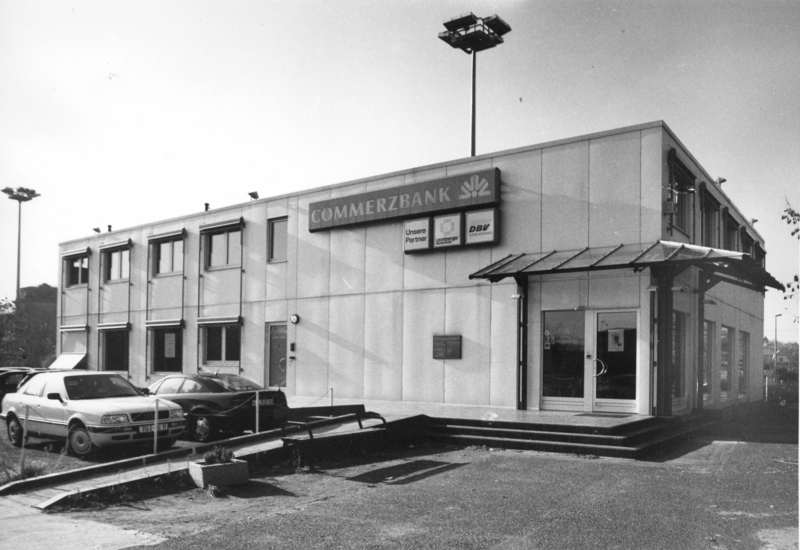 A compromise was made and the station given the harmless name of Eberswalder Strasse, which it still carries today. As for the mausoleum, it seemed to offer perfect temperatures for a physics lab or a cheese dairy. In the end it was demolished. The demolition was laborious.The mausoleum had been built to withstand nuclear bombings. It is now a popular venue for beer festivals. In Berlin, Dimitroffstrasse is now called Danziger Strasse. Next on is Rudi Schmidt from Jena. We learn how to differentiate between peripheral and central capitalism. Professor Schmidt describes the past 15 years in East Germany as double modernisation and complains about the "fear, opportunism and cowardice" behind the constant application of West German institutional models in East Germany: "The conservative government was - well - conservative." He adds, "West Germany has just as many sharks. It's been stripped bare too" and "excellence is not egalitarian". He demands "anti-defeatist politics". Rudi Schmidt and Andreas Siekmann start to argue and, from now on, are often seen together. Andreas is a will o' the wisp, says Mr. Schmidt. Ivaylo Ditchev begins his lecture with "In my experience, it is easier to talk than to listen". I remember that he said it is wrong to believe that under the socialist regime, public space was public. He believes physical space marks "boundaries for capitalism" and says of Bulgaria that "Space has been distributed. Now capitalism can begin." We spend late evening on the terrace at Lingner Castle and enjoy our glamourous lifestyle.